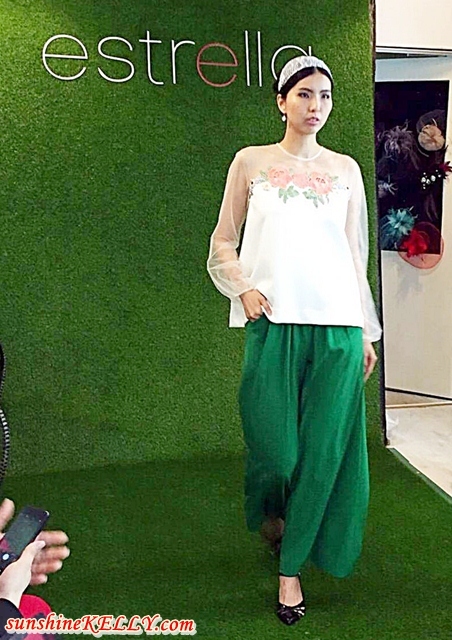 Estrella Ready To Wear 2016 & Semi Tailor Made Collection that cater to women who desire for elegant wardrobe was recently launched in Malaysia. Estrella revolutionizes high fashion and every day fashion with garments that are functional and at the same time flattering to all kind of shapes and sizes. 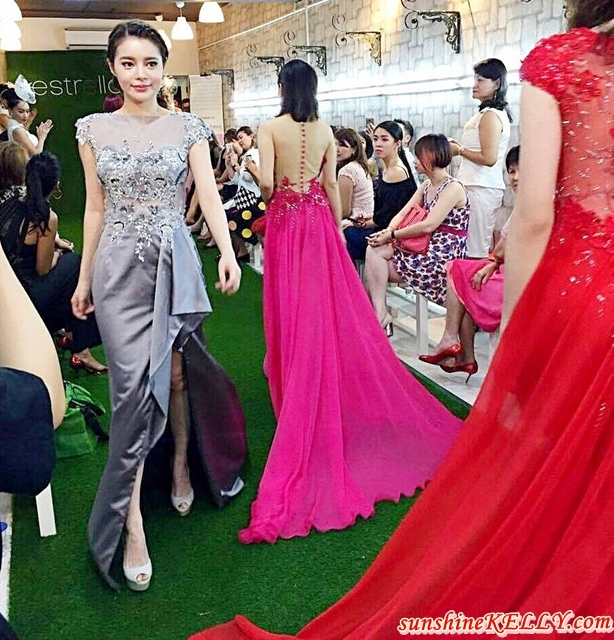 Here are some of Estrella Ready To Wear 2016 and Semi Tailor Made Collection on the runway showcase during the launch event. Location: 19-2, Jalan PJU 5/13, Dataran Sunway, Kota Damansara, Petaling Jaya, Malaysia. Wow they are all gorgeous! This is definitely something I would wear in events. Thanks for sharing!